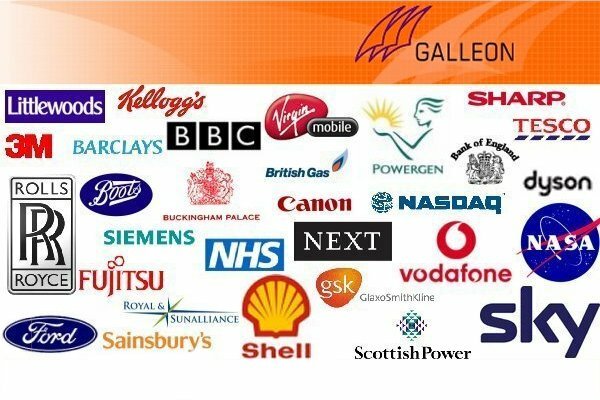 Galleon has supplied time synchronisation products to thousands of organisations world-wide providing reliable time Synchronisation 24 hours a day 365 days a year. As specialists Galleon are able to modify standard products to meet your specific requirements. Galleon also offer a 3-6 year warranty on ServerARC, ServerGPS, WorkstationARC and WorkstationGPS NTP Time Server products and free lifetime technical support for any Galleon products as we believe that technical support should be free for as long as you use a Galleon product.